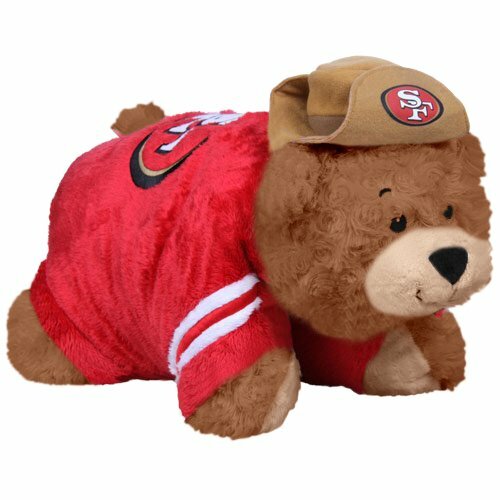 NFL San Francisco 49ers Pillow Pet@1267 Rs [Mrp:-1267] - Onlinedeals.discount - A leading product discovery website. Find the true prices of products, read reviews and buy top brand products at reasonable prices. Cuddle and snuggle with the San Francisco 49ers Pillow Pet by Fabrique! This unique and original pillow pet features your favorite team logo and colors in the shape of a mascot or unique animal.